It's Spelling Bee Saturday again! Howdy, ya'll! 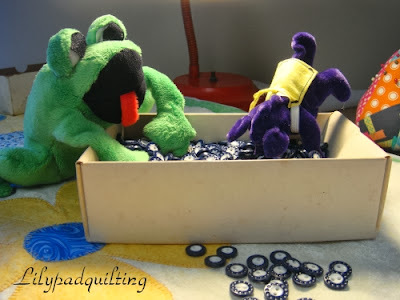 Welcome back to the Lilypad! We're happy to be participating in the Fat Quarter Shop Spelling Bee hop! Now that we have that out of the way, let's look at today's project! ...or making lassos from my trims.....gotta play cowboys and round up those steers, don't ya know? 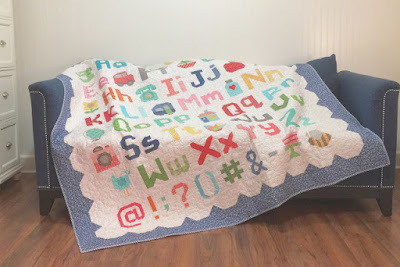 Here in the corner of our sewing room is a recent project that we helped tell everyone about....the Jelly Roll Railway pattern from the Fat Quarter Shop. 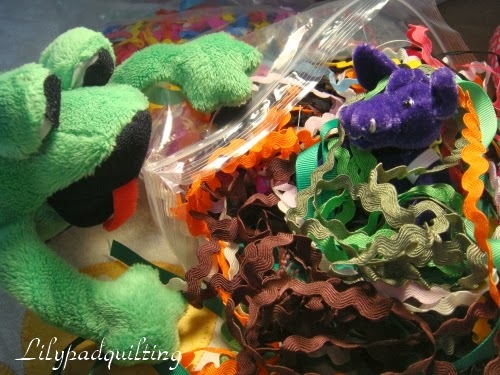 Here are my faithful sewing companions. Nora is my circa 1950 sewing machine, and the lovely lamp beside here is named Emmy, for the Mary Engelbreit decorations on her! 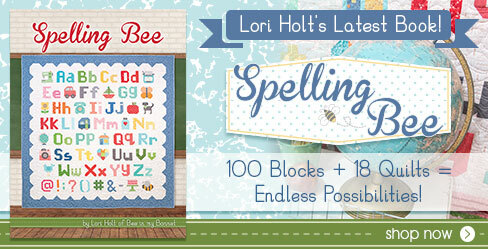 Now, I hope that you are sewing along with us, because I think Spelling Bee is the best book from Lori at Bee In My Bonnet yet!! Sew much fun! There, in all its glory, is my lower case "r"!! Get a copy of Spelling Bee for yourself and join in the fun!! I had thought your helpers might just be the feline sort!!! Love your boys as they sit and ponder for you!!! National Craft Month - didya know? A tweak here, and an adjustment there . . .
Free unlimited viewing at Craftsy - this weekend!